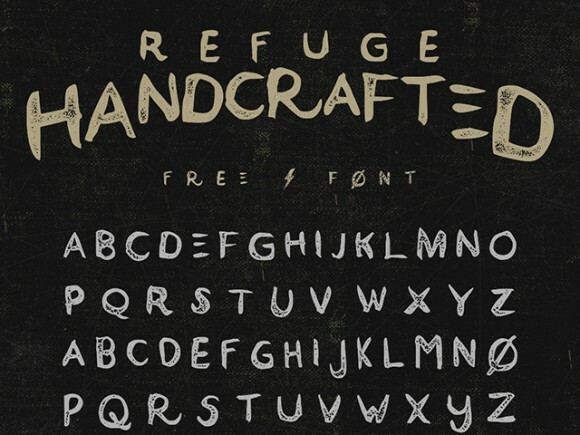 Refuge is a free font that suits any vintage style design. Perfect for hand-lettering projects, t-shirts, logos, etc. Designed by Grant Beaudry. Posted on January 16, 2015 in Free fonts and tagged vintage, fonts, uppercase. 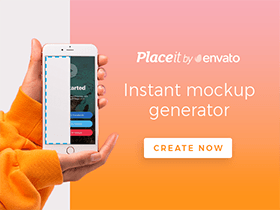 This post has been viewed 9205 times.